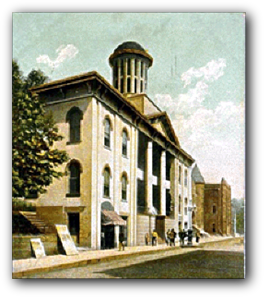 I grew up in Meigs County and upon graduation headed to Marshall University to get my degree and to play football. I was blessed to have a good collegiate football career that led to a 13-year NFL career. Although, I was away for 19 years, I luckily got to marry and take my high school sweetheart with me. When deciding where to make our home with our four children, knowing NFL careers don't last forever, my wife and I realized how much we missed our family, friends and small-town atmosphere. Meigs County was a great place to grow up and we chose that for our children. I am proud to be a Meigs County citizen and honored to be representing Meigs County as a commissioner. We, as Meigs County Commissioners, have many responsibilities in the Commissioner's Office, but in addition to being commissioners, we have other occupations in the county. I am also very fortunate and privileged to be the head football coach at the Meigs High School and to coach my children's many sporting activities. The struggles and challenges of teamwork and injuries I experienced in college and the NFL have helped me in my professions as commissioner and football coach today. 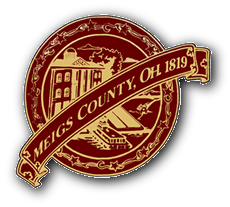 I might be the head coach of the Meigs High School football team, but I am thrilled to be part of the Meigs County Commissioner Team in one of the best counties in the state. Please come join us here in Meigs County to learn what down home hospitality really is!